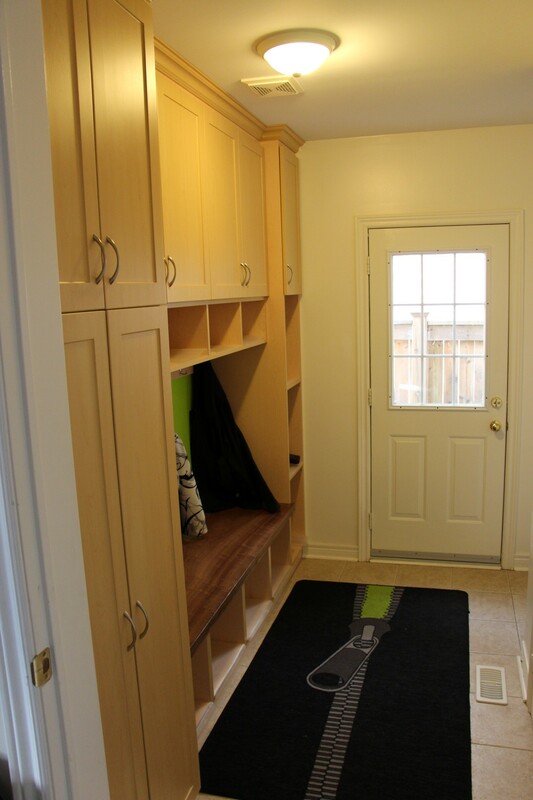 Often equipped with large closets too high for the kids to reach, mudrooms are one of the most underutilized rooms in a house. Gum Tree Cabinets can make that first impression into your home a breath of fresh air with organization to the max! Child-size cubby holes or lockers with height-appropriate hooks for each child will give them a space they can access and tend to on their own, making life a little easier for you. 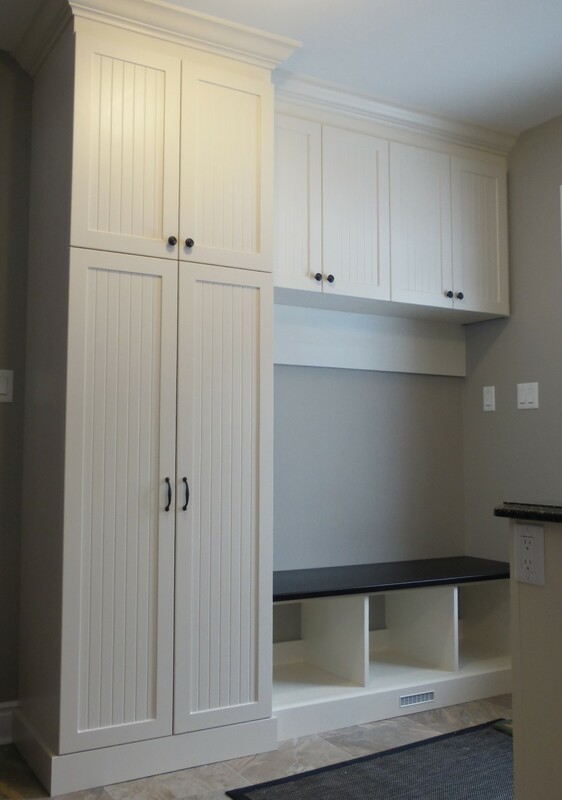 Built-in benches with inside storage make putting on or taking off shoes easy and can reduce clutter on the floor by providing extra storage for hats, gloves and sports equipment. Still have more stuff? 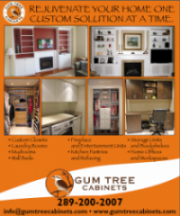 Gum Tree can install extra shelving and custom cupboards for complete organization.